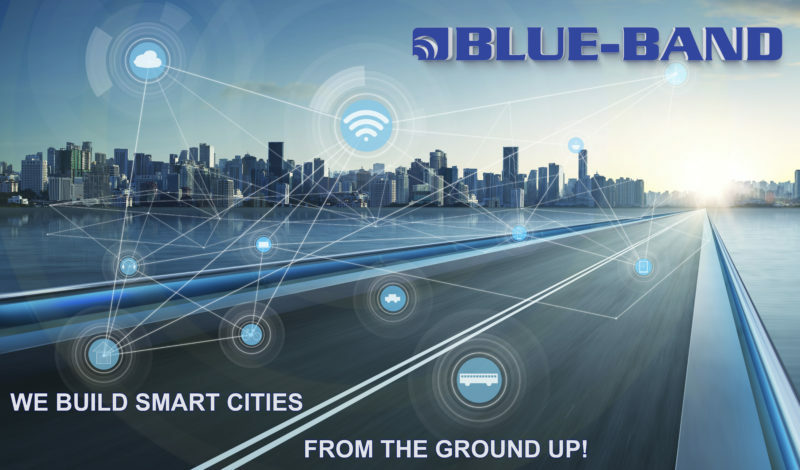 BLUE-BAND creates next-generation, Bluetooth vehicle-to-everything (V2X) transportation and parking technology solutions to help build smart cities that are highly sustainable, safe and interactive. We have developed the first intelligent multi-use technology that enables smarter intersections, freeways, and parking in a single system. This has created green, budget-friendly solutions for smart city initiatives by combining Bluetooth, vehicle detection and renewable state‐of-the‐art independent power system technologies. 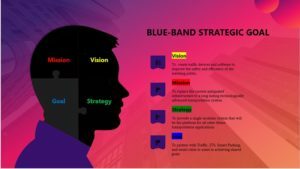 BLUE‐BAND’s green devices are powerful and advanced. The importance of operational and functional technology is paramount and mission-critical for data, communications, and safety. Our Bluetooth V2X transportation and parking technology solutions with integrated asset maintenance will help shape the smart cities of tomorrow. Fuelled by real-time data, wireless connectivity and intelligent analytics, an integrated technology solution can help drive new levels of efficiency, security and profitability. Reduced travel times, increased gas savings and safer roads are the goals of all transportation managers and ‘Smart corridors’ are the next step in providing the public with the best possible travel experience. Agencies can incorporate BLUE-BAND technology in an ATM approach to address a specific need such as ramp metering. It helps manage the flow of traffic onto a freeway or a combined approach to meet agency-wide needs of traveller information, congestion management and safety for synergistic performance. 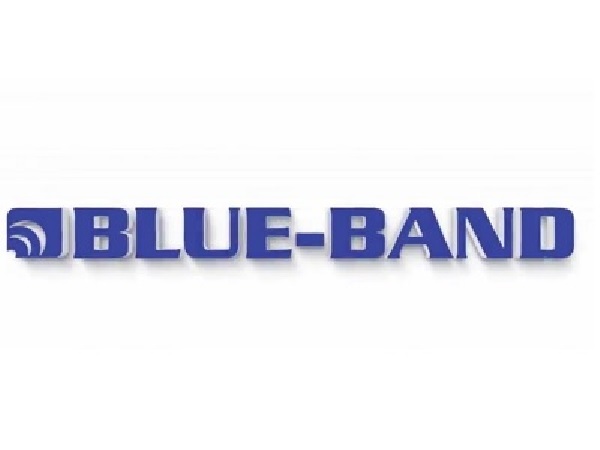 BLUE-BAND provides the ability to leverage an agency’s expanding network of Bluetooth-enabled devices, while simultaneously providing accurate per-vehicle detection. The combination of the sleek modular design with new age data communications provides traffic managers with the data they need to create unparalleled real-time dynamic TDS. BLUE-BAND technology provides real-time analytics used to make decisions about the geometric design of a wide range of components. 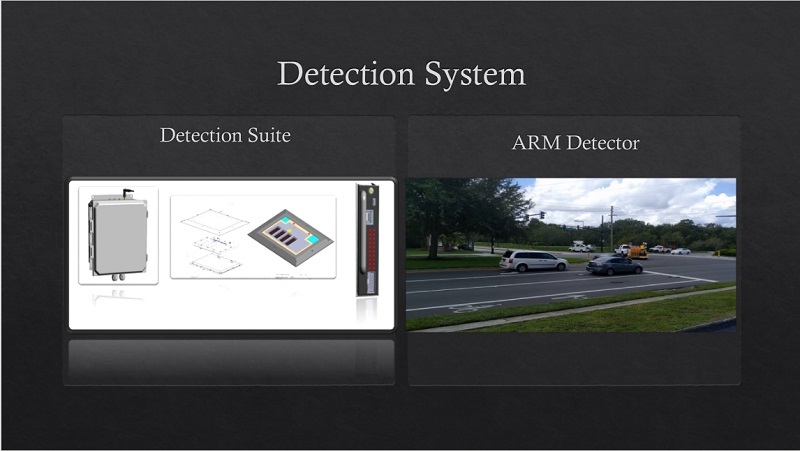 These include the roadway, signal and sign installation, traffic signal timing, vehicle classification, pavement markings, capacity analysis, and traffic circulation patterns. The BLUE-BAND detection system can be flush-mounted and visible to bicyclists, removing the guesswork of the proper detection area for riders. Our wireless communication, renewable energy platform, and quick replacement cradle makes citywide bicycle safety comfortable and hassle-free. Transportation data collection systems rely on advanced technology to collect, parse, and analyse it for decision-making application and strategies to create efficient and safer roadways. The BLUE-BAND analytics include both safety and efficiency reporting capabilities. BLUE-BAND U-ID detectors do not have the same restrictions as most other devices. They have a wireless footprint that can be placed on each approach and tailored U-ID encryption for global travel time systems. The flexibility of BLUE-BAND technology gives each end-user the choice of remote connectivity through their secure internal network. A Cloud option is also possible by adding their cellular modem or through the Blue-IOT add-on. 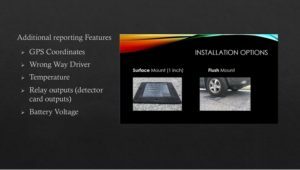 The BLUE-BAND ramp meter detection and reporting system provides the most flexibility of any detection platform. The ability to provide wireless contact closures to an existing ramp meter or detector outputs directly over a network in real-time to a master ramp control software enables the flexibility of reducing hardware to operate metered ramp locations. 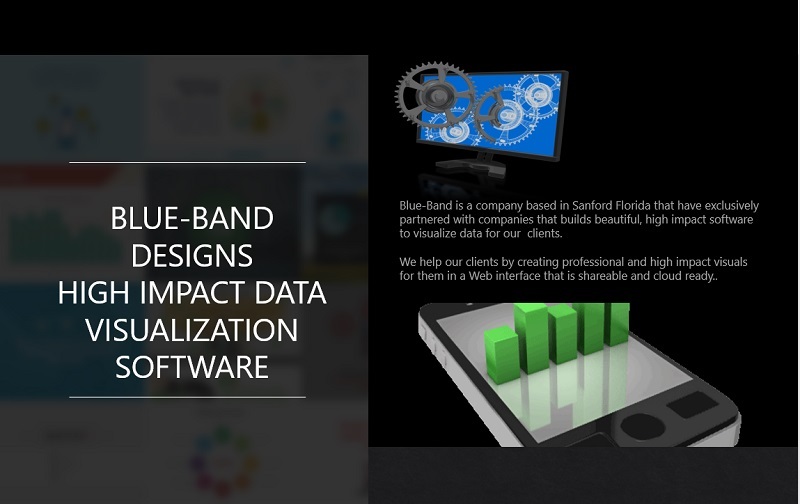 BLUE-BAND technology allows for a never-before offered ‘third principle’. This is defined as ‘predictive wrong way’, which is the ability to calculate where and when the wrong way driver will be on the roadway. We cover ‘predictive wrong way’ in our Application Note B-008. Until the whitepaper is released, this app note will give an insight into the basic operation and deployment of a predictive wrong way system. Capacity tracking is critical. The BLUE-BAND parking system provides flexibility to clients. The modular design allows capacity tracking by the facility, row and space. You can give customers the ability to go directly to open spaces and reduce congestion in your parking system. 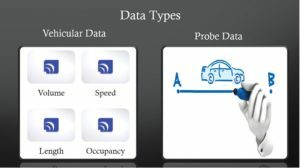 Data from detected vehicles combined with data collected from Bluetooth devices will produce trends in parking patron behaviour. The BLUE-BAND TPAS system is modular, wireless and renewable. It also includes expandable features. BLUE-BAND provides true per vehicle length classification at ingress and egress of a truck parking facility. The ability to classify and assign a vehicle classification to a space based on proprietary software algorithms is paramount in maximising the safety TPAS safety initiative. With BLUE-BAND’s unique access control system, a Bluetooth dongle or Bluetooth-enabled device registered to the BLUE-BAND system provides simple and secure access management. The BLUE-BAND access control system can also be used to generate revenue for preferred parking guests. Registered preferred guests of the system will have access to reserved parking spaces. Violators would quickly be identified in real-time, reducing the additional cost of on-site security enforcement. BLUE-BAND’s parking system provides simple gate control. Installing the BLUE-BAND Detector with BLUE-BAND gate control unit (GCU) provides wireless ingress and egress functionality, so you can open and close a gate via vehicle detection wirelessly. Leveraging today’s technology to shape the smart cities of tomorrow.